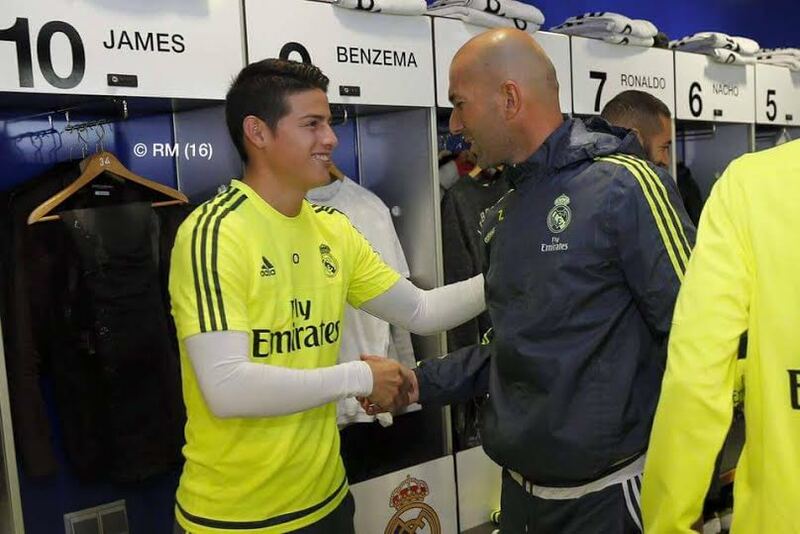 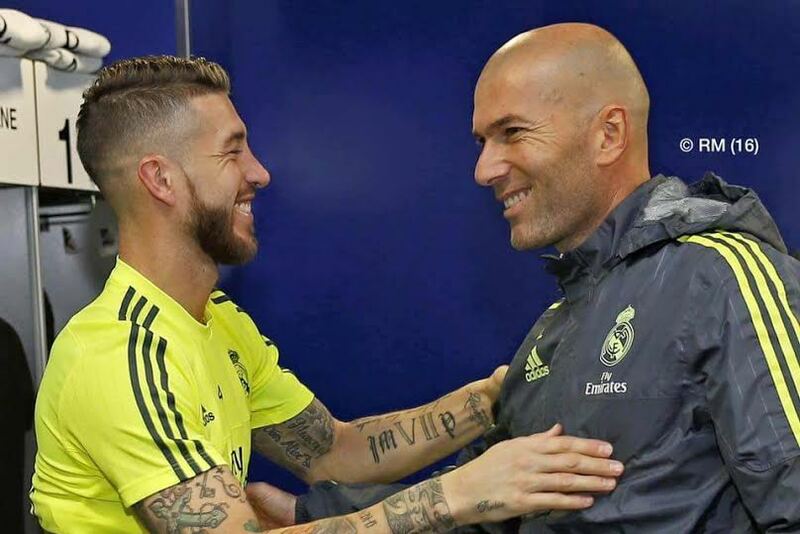 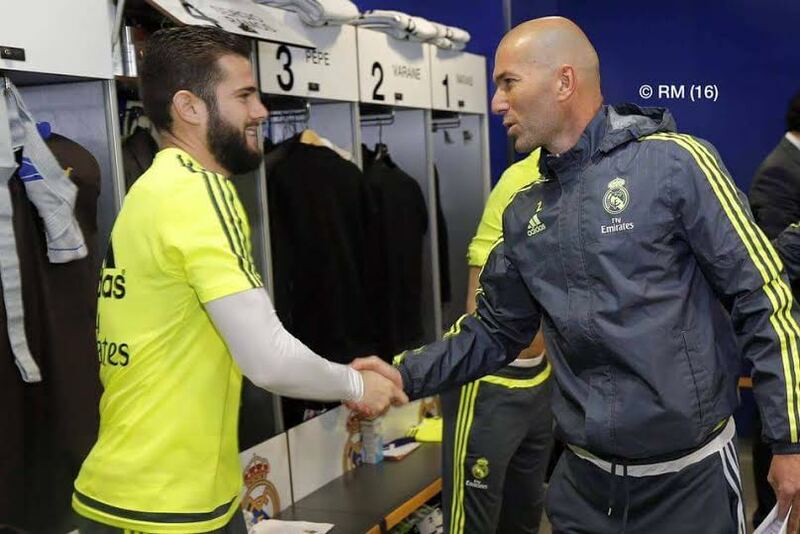 Photos: See How Real Madrid Players Welcome Their New Coach, Zinedine Zidane Today! 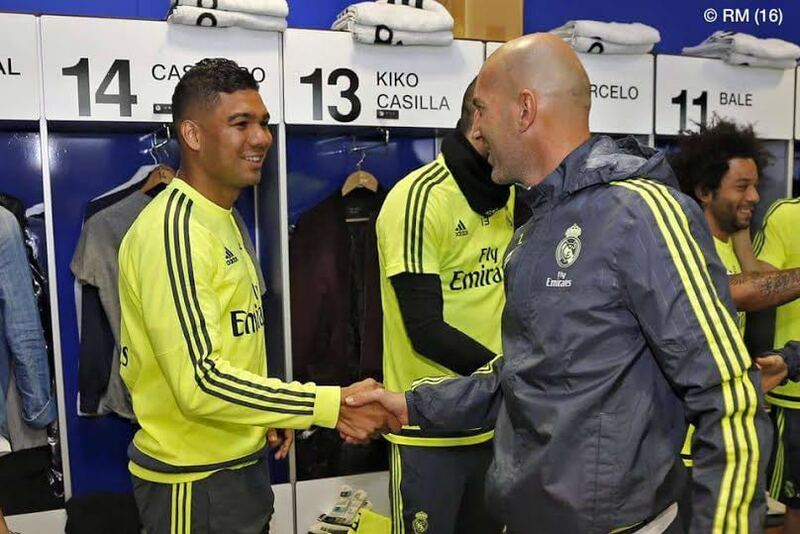 Zinedine Zidane who was unveiled as the new coach of Real Madrid Football Club yesterday is seen here receiving handshakes from the players. 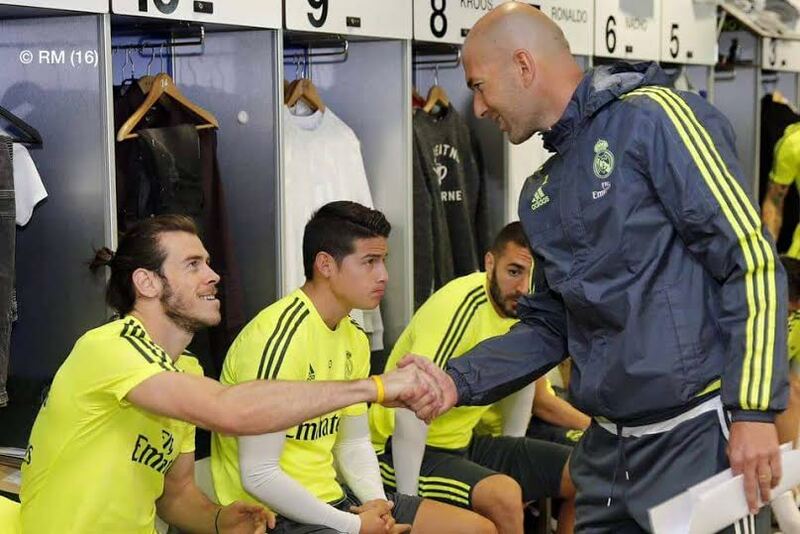 See respect, even ronaldo had to come down from his high horse.